As the countdown to Christmas begins, we all look forward to quality time with friends and family, to give and to receive and enjoy the festive season. But we must remember those who are not lucky enough to have the same experience. At Tyne Tees Models we love to give at Christmas time and this year we aren’t moving far away from home. We will be donating to the North East Refugee Service that run a range of projects to assist a diverse range of communities in the North East of England. Tyne Tees Models will be taking part in North East Refugee Service’s shoebox appeal, creating small packages of goodies for the charitable organisation to distribute to those in need. The shoeboxes stay in our local community and are given to families in Newcastle, Gateshead and North Tyneside. On many occasions some colouring pencils, a cuddly toy or pack of sweets can make someones day. And who wouldn’t want to put a smile on a child’s face! If you would like to join us in our giving at Christmas time, please do. Shoeboxes can include colouring books, pencils, toy cars and sweets for younger children and body sprays and chocolate for older children. Stationery- pencil case, pens, pencils, sharpener, colouring pencils. If you would like to donate, shoeboxes can be dropped off at Tyne Tees Models HQ (Second Floor, 2 Friars Street, Newcastle-Upon-Tyne, NE1 4XA) before 15th December. Just in time for Christmas. Please contact Maggie on 01912373400 or email maggie@tyneteesmodels.co.uk for more information. The countdown to Christmas 2017 has begun and as we hit December, millions of children worldwide await the arrival of the presents they have longed for the whole year. 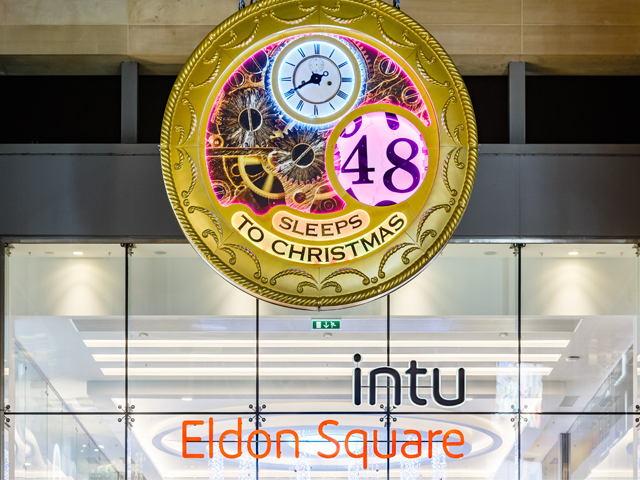 As an innovative solution to these little people asking ‘How many sleeps ’til Christmas?’, Intu’s Eldon Square has launched a ‘Countdown to Christmas’ clock in the entrance of the centre. The clock itself is in the shape of a pocket watch, running backwards and counting down the hours. TTM and Intu Eldon Square – The Business! Four decades on from it’s opening in 1976, more than 35 million shoppers every year visit intu Eldon Square, enjoying the ever-improving facilities of the centre. The latest addition to the infrastructure offering is the recently opened (2017) Grey’s Quarter restaurant area. But this Christmas, TTM's Mission was very specific… to help boost even further the 35 million people that visit the impressive North East UK shopping centre each year. Eldon Square management and Tyne Tees Models both understand that to appeal to customers (parents) we have to first engage the attention of the consumers (the wonderful children of the North East). The kids want the toys – the parents buy them. So we work together to capture the hearts and minds of both child and adult, delivering this countdown installation with an explosive, PR-friendly launch event which took place on 7th November. 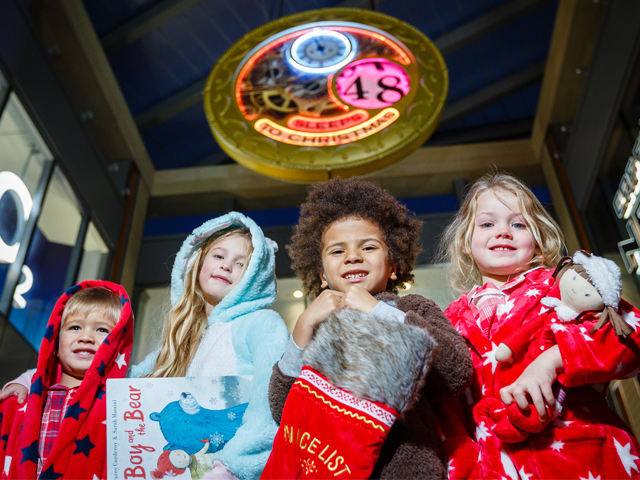 To launch the new addition to Intu Eldon Square, four TTM child models looked super-cute in pyjamas from John Lewis. We hope you are all as excited for Santa Clause coming as we all are! We all love to sit in the comfort of our own home and browse the web for new threads. 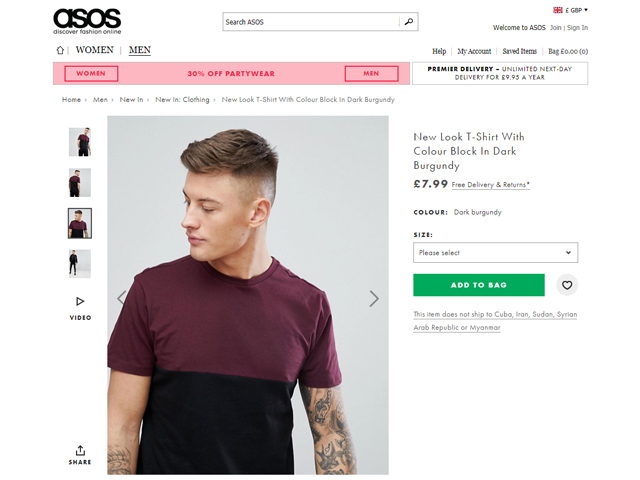 One of our all time favourites is of course ASOS. 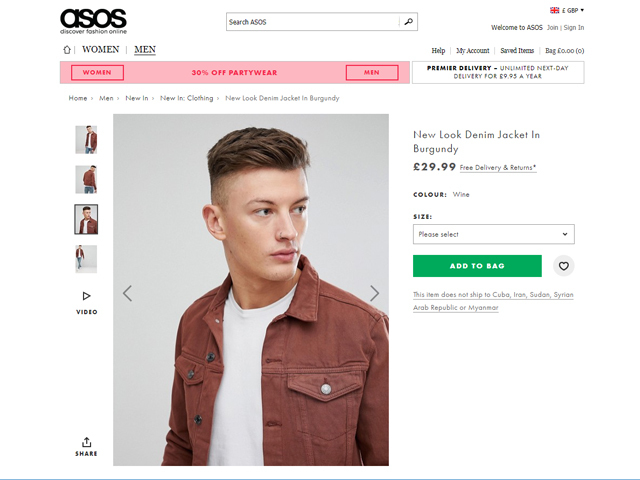 This is why we are so proud to see fresh face, John Moore, grace our screens as he models ASOS’s 'new in' menswear ecommerce range. 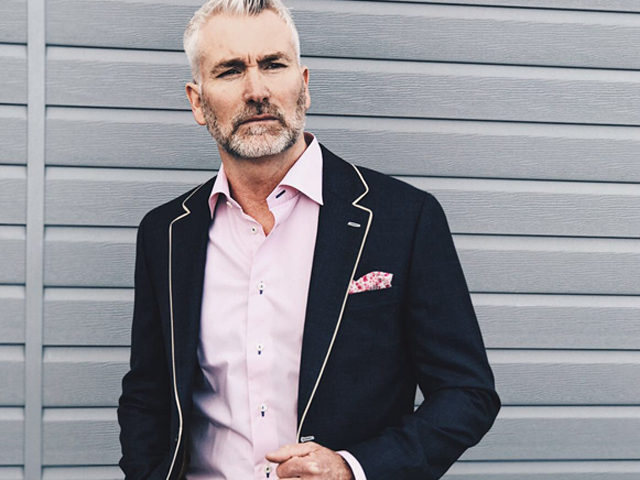 After joining Tyne Tees Models in January, John has tested with many photographers and worked with local brands before being placed with an agency in London. Now, he is taking over the web with this huge retail giant. This just shows where you can end up with a little bit of hard work and dedication, of course his perfect bone structure helps too! After this year’s success, we can’t wait to see what 2018 brings for John. TTM Can Go A long Way to Get Just The Right Model (3,300 Miles To Be Exact). In March 2017 TTM was again approached by one of the UK’s most recognised premium department stores, Fenwick. Their high-end bi-annual magazine was being produced by Remember Media, a North East UK based publishing house and they wanted to book the same TTM model they’d booked many times before. As he was living and working as a model in New York at the time there was only one thing that TTM could do… get him back for the shoot. 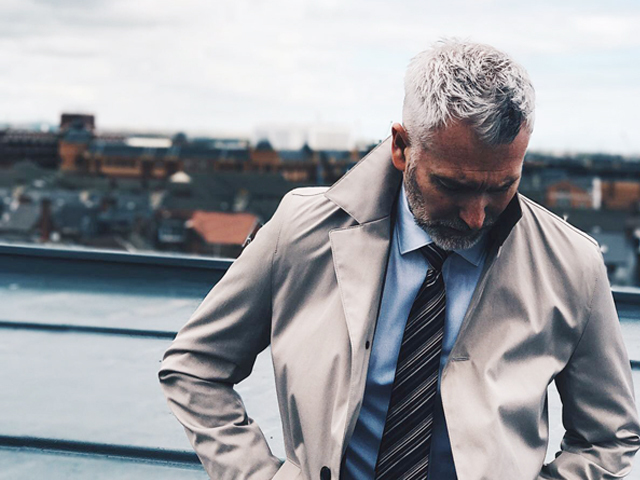 The relationship that Tyne Tees Models and Lewis Jamison has built with Fenwick over 4 years now is a great example to any up and coming model, and many established models, too. It all began when Lewis was 14. In the early days, Lewis like many TTM models was lucky enough to be given many great opportunities to cast. Some he won. Some he lost. But Lewis was bright enough and hard working enough to go to almost every casting opportunity presented to him. After all, no one knows whether it is the first casting call or the twentieth casting call that is going to be ‘the one’. Four years into Lewis’s relationship with TTM he got his break with Fenwick for the first time. It was quite by chance really, but because his approach was positive and optimistic Lewis went to the casting, was chosen and has been engaged with this client ever since. This is his fourth consecutive year. The journey towards Lewis’s relationship with Fenwick started 4 years before he even met them. This is because Lewis’s upbeat outlook and great work ethic kickstarted his journey in 2010. If he hadn’t developed his discipline back then, the 2014 meeting would never have happened. Lewis’s journey started inside his head. The same place that all model’s journey’s start; by setting goals, visualising destinations, exploring this with their agency and then trying over and over and over to make it happen. We’re really glad that Lewis is where he is today and we are currently working with Lewis planning the next chapter of his journey. Lewis’s latest shoot took place at Mayfield Studios in Newcastle, North East UK. The photographer was North East based Nigel John. 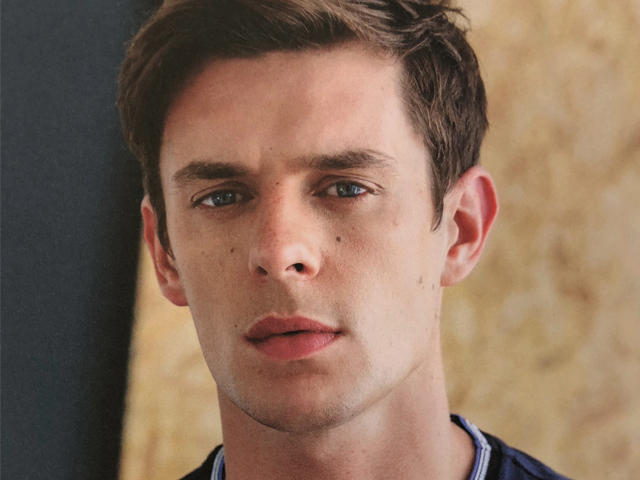 Brands that Lewis has modelled for includes Hackett, Paul Smith, John Smedley, Calvin Klein, Commoncut, Jaeger, Pyrenex, Ralph Lauren, Barbour and Lacoste. 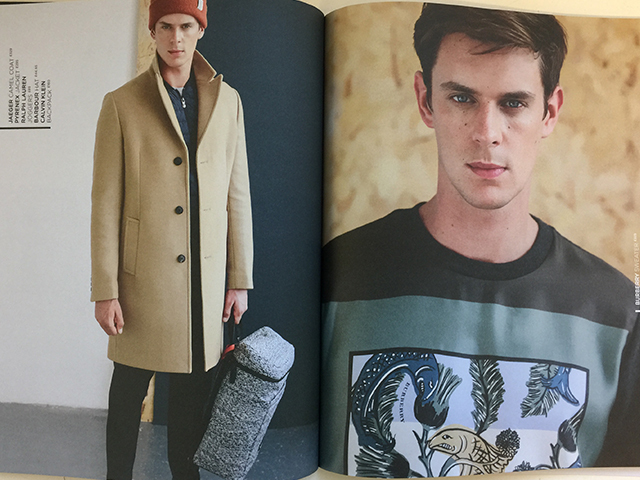 Fenwick’s twice annual magazine is a delight to be a part of for TTM, Lewis and Fenwick themselves. Long may this enduring relationship last. 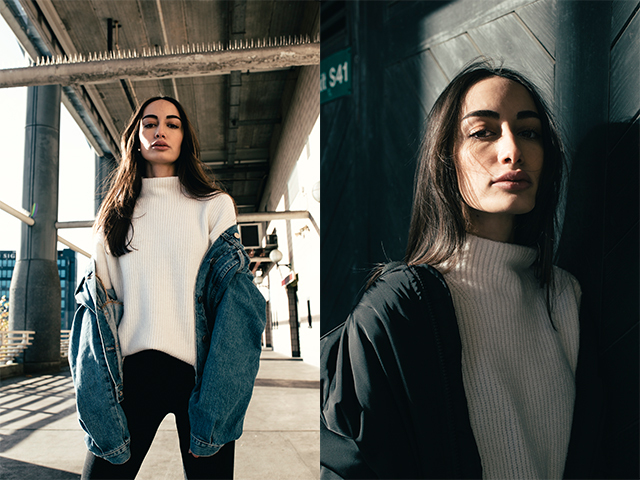 We are so pleased to share that Deeann is now represented by J’Adore Models in Manchester. Deeann is one of our youngest models on our main board, at the age of only 17. We have nurtured and developed her since she joined TTM as a child and is now ready to partner with other agencies under our watchful eye. Her editorial and edgy look is perfect for J’adore and we can’t wait to see the new opportunities this will give her. Team TTM love to support our models. 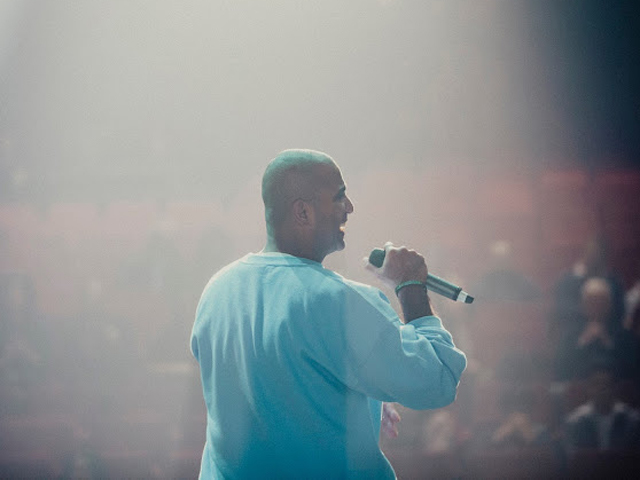 So, when Amer Sheikh, dad of one of our real families invited us along to his forthcoming concert we were eager to find out what it was all about. 'The Word' is a school hip hop group compromising of Amer himself as the lead rapper and his students as backing singers. Chemistry teacher Amer, established this project over 10 years ago to address issues surrounding bullying, racism, respect and anti-social behaviour as well as to inspire young people to follow their dreams. The show commemorated the 50th year anniversary of Dr. Martin Luther King, his visit to the University of Newcastle and his speech about war, poverty and racism. It was brilliant to see Amer's amazing work, born from what he believes in and we are so proud to represent someone with such energy, drive and passion. 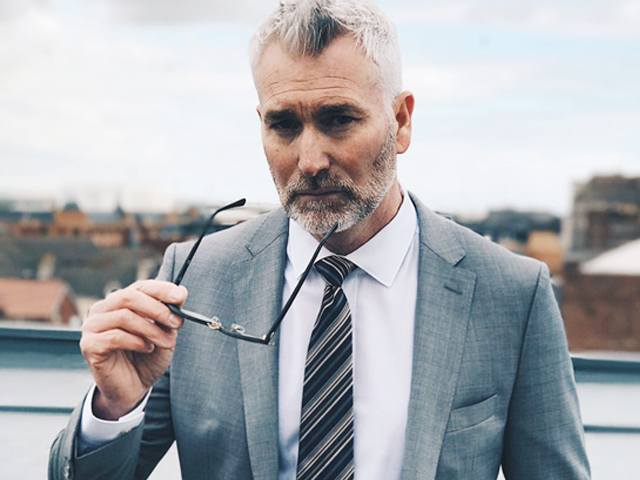 As a modelling agency with nearly 24 years of experience there are clear parallels between how Amer thinks and behaves and how we think and behave at Tyne Tees Models. We try our very best to look after our models, treating them equally regardless of ethnic origin, gender, age, disability or academic achievement. Sometimes, people can become marginalised because of judging, assumption or stereotyping… not here. We are particularly attentive with young models, inviting parents and guardians to become an important part of the young model’s journey at every stage. So supporting Amer comes naturally to us. We would like to wish Amer the best of luck for The Word’s main show this evening where nearly 1,000 pupils from local schools will see the fantastic work that they do. To celebrate Fresh Face Friday we would love to share with you our gorgeous Polina. Polina is now situated in Newcastle studying her masters degree in Business after moving around the globe over the past few years. Originally from Russia, she is fluent in three languages, Chinese, Russian and English and is also a beginner in Spanish and German. Polina is however not new to the industry. She has been modelling in China for 5 years part time and now hopes to broaden her modelling career in the North East. Polina is now available for bookings and tests. 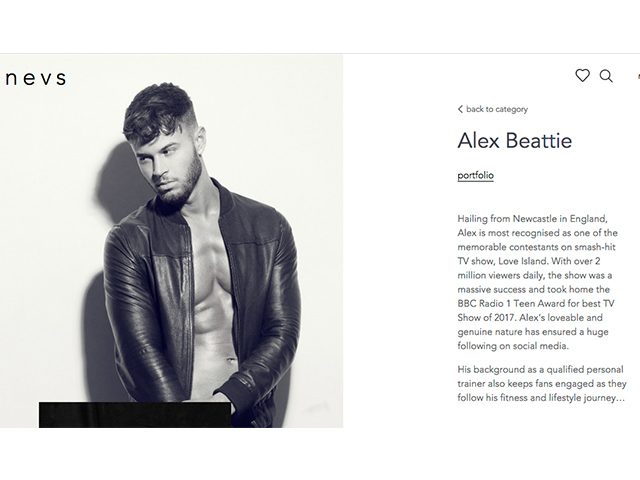 Our Love Island Superstar Alex Beattie is now represented by one of our partnered agencies, NEVS in London. Working with other agencies gives our models the chance to meet other clients and expand their reach in different regions to further improve their modelling career. 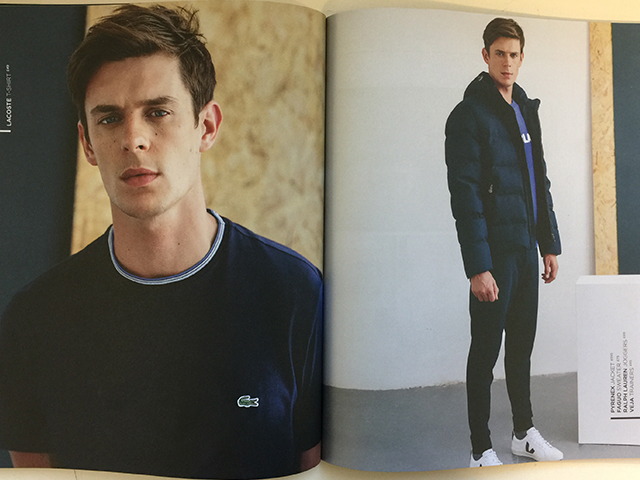 Alex has a lot of experience working with clothing and fitness brands, as well as a huge social media following which adds to his appeal. We are very excited to see how Alex’s career will progress. Will we be spotting him on the next big brand campaign? Or will he be hitting the TV screens again in the future? Who knows. Keep an eye on our social media and blog to see what Alex is up to! Since moving to our new office back in May we have been really enjoying how easy it is for our models and clients to visit the TTM HQ. From new faces joining the family to old clients coming in for a catch up and a cuppa – This was definitely a happy move for us! One day our head booker Kelly took a peak out the window and thought just how beautiful the old surroundings were. So we decided to do a little research. The office is based in Blackfriars court which is actually next door to the old friary. During the early years of the 13th century, orders of friars began to establish themselves in England. 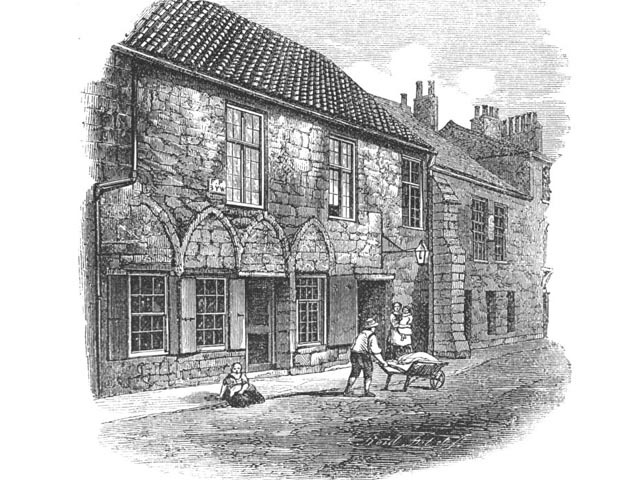 Newcastle came to have five friaries within its walls. With its origins dating back to 1239, Black Friars lays claim to being the oldest dining room in the UK. Hosting guests such as King Henry III! There is a long and fantastic history to look into about Black Friars which is definitely an interesting read for anyone with a bit of spare time. Including why the famous Toon Army wear black and white. 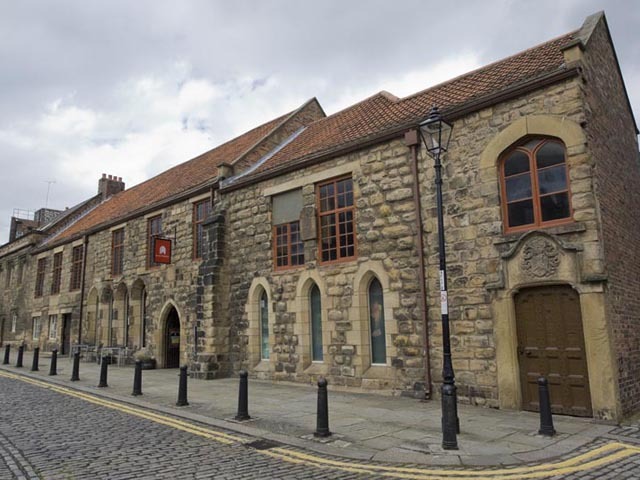 Did you know that this was because of the Friars in Newcastle? We are very proud of our heritage and we feel privileged to be surrounded by it. Feel free to check out the Black Friars restaurant page if you want to learn more history… or if you love a good Sunday dinner! A WONDERFUL VISIT FROM OUR FRIENDS IN ALTO PLACES! 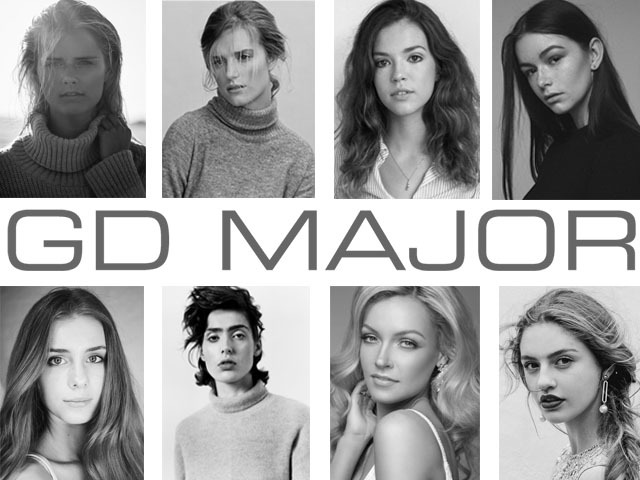 Since 2000, Major has established itself as a world-wide leading independent modelling agency – a genuine global icon in the fashion industry. Major operates all over the world, having its headquarter offices in Milan, Paris, Munich and New York. But as it happened just last week, Major Milan still finds the time to visit their old friends Tyne Tees Models in Newcastle upon Tyne. TTM Welcomes Mariano, Main Board Female Booker From Global Market Leader Major Milan. When someone senior and sensational from one of the biggest and most successful model agencies in the world pops in to see you, it’s a great feeling. We'd get the posh cups out if we had any! We had the pleasure of meeting with and exploring new opportunities for the Tyne Tees Models brand and our amazing models with our long time friend Mariano, main board female booker from Major Milan. 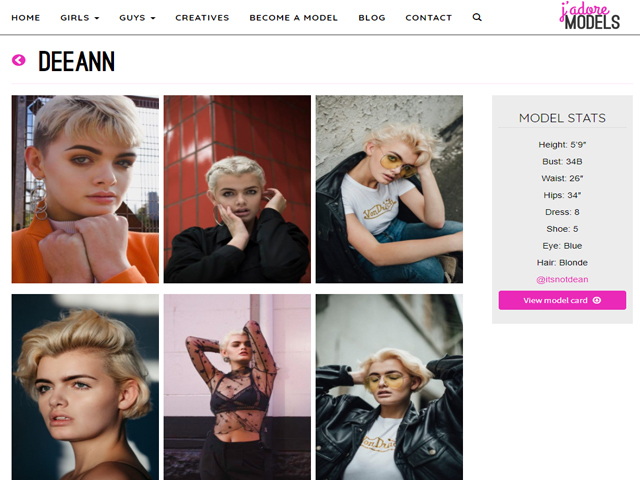 Tyne Tees Models has worked with Mariano and Major for over 5 years and have placed models in the design capital of the world – Milan – numerous times. Milan! What a great place to work and play. So on a chilly afternoon in October Mariano sipped tea, watched, learned about and chatted to fifteen of our finest and freshest faces at TTM HQ. 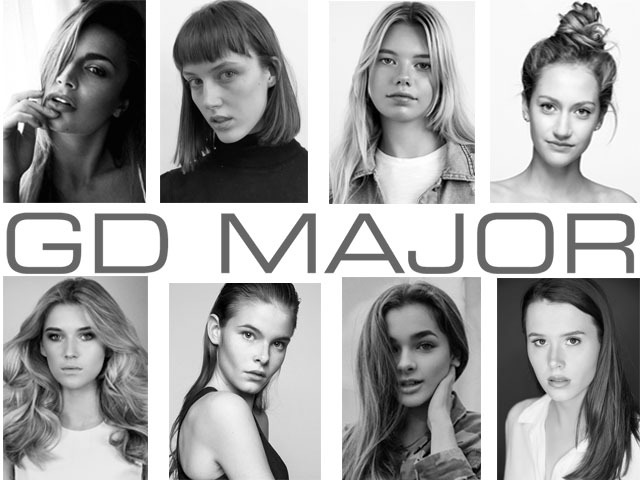 It was a composed but intense affair as Mariano not only focused on our model’s amazing appearance, but their own ability to focus, work hard, flex from brand to brand and represent both the Tyne Tees Models brand and the legendary Major Model brand on a global stage. The Future Is Looking Luninosa! We are planning many new and significant projects with Mariano and his team. Tyne Tees models has over the years placed models in over 20 different countries but we have to say that Milan is right up there as one of our favourite destinations. We will let you know how things progress. (Alto is Italian for ‘high’ and luminosa is Italian for ‘bright’ for those of you that haven’t worked it out yet. We are showing off (not that we can speak Italian, but that we can use Google Translate)). What do you enjoy most about being a Stylist? As a stylist I love being able to take a vision and bring it to life. I work initially using mood boards, collecting inspiration then translate it from a concept using styling, creative direction and real imagery to tell the story. I like the synergy of working collaboratively with a team; photographers and hair and makeup artists all aiming towards the client’s vision. Sometimes I feel like it is like taking a dream and making it real. Styling and producing my own shoots for my luxury lifestyle brand Alice & Astrid has been a vital part in the collection’s success and been sold into some of the worlds’s top stores including Harrods, Harvey Nichols, Selfridges and Liberty London. This was a highlight and achievement I am very proud of! A product can be amazing, great quality and add value, but it also needs a way to show off the story behind it and get it’s soul across - styling and creative direction can help achieve this. I have relocated back to the North East. I am a big fan of the North of England and the countryside, local business and people - we have so much to offer. I love natural light’s effect and want to highlight the local beauty and work more within the region. It would be great to collaborate with heritage brands. What advice would you give to an aspiring stylist wanting to start working in the industry? As well as using all social media channels to promote yourself, style and work I would indorse networking opportunities, meeting and talking to people in areas that are related to what you would like to do. When I was a student in London studying Interior Design, I also worked in an interiors shop where I met stylists face to face looking for props for shoots who became useful contacts. Working and skill sharing with other people starting out; photographers, makeup and hair artists, new faces to create some shots, everyone can benefit from and gain as much experience as possible. When I thought about this question there were many stylists and photographers who’s work I admire which came to mind - the creative director at large of American Vogue: Grace Coddington- I love her storytelling! Visionary photographer Tim Walker’s uniquely British aesthetic is another. I am also lucky to have such a creative mother, she is Norwegian and always making things, spinning wool, dying it, knitting and weaving. She also had a good eye for fashion, I still have some of her Scandinavian clothing from the 60’s and 70’s. She instilled the idea of Hygge which we have all heard of now - I grew up with it! My family has a farming background. It may seem unusual, but I think there is something that links a farmer and a stylist as you have to have an eye for detail (rearing livestock) and be constantly looking and assessing, forward thinking and planning, hardworking and making the best of what you have. Lastly and most importantly, I find inspiration from nature. Today’s Model In-Depth focuses on one of our classic models Brian Echlin. 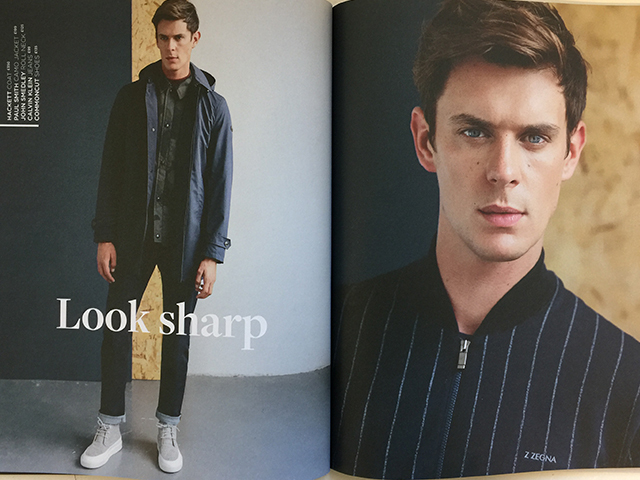 Brian is just starting out with us at Tyne Tees Models and with a fashion background has high hopes for the future. Sounds a bit cliché, but it's meeting new people and getting to know them, maybe for a short time and adding something to their life while doing the same to your own. One of my main highlights would probably be doing some extra work on the award winning movie Atonement, starring James Mcavoy and Kiera Knightley. It was with another 999 extras but I was on screen and got to sit and chat with James himself. Easily a Crime Fighter with super powers... What didn't every kid? Probably Keira Knightley, I would have loved to have met her! To go back to Hawaii, it was amazing, although I have been blessed to go to many amazing places around the world. I'd love to do a shoot for Ralph Lauren, so if you are reading this Mr Lauren (fingers crossed). But locally it would be Barbour, I love their Steve McQueen range, unquestionably the coolest man of all time. Got to be David Gandi... Or Jamie Redknapp.